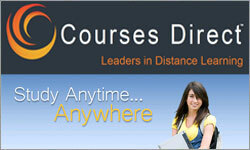 Courses Direct is a leading distance vocational education provider in Australia & New Zealand. We have established long-lasting strategic partnerships with some of the country’s leading RTO’s and Academics to deliver cutting edge vocational courses at affordable prices. We offer a high quality and cost effective alternative in post secondary education for anyone who is primarily concerned with developing knowledge and skills that distinguish them from the crowd in tomorrow’s world. 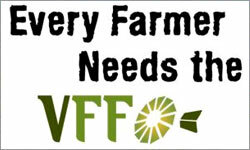 As part of the VFF's Membership Drive a new website has been launched that lists the benefits of VFF membership and imminent threats to farming. 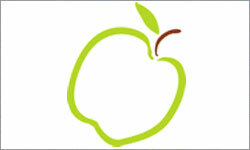 For more information on the Membership Drive, local events, or how you can join or assist. 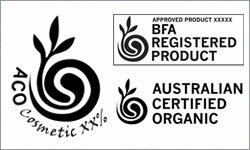 In a move towards promoting greater consumer confidence in organic beauty and personal care products, the Biological Farmers of Australia (BFA) has announced the launch of a new Australian Certified Organic “beauty” logo. The logo will be used on cosmetic products containing more than 70%, but less than 95% organic ingredients, giving authenticity to the claim “made with certified organic ingredients”. 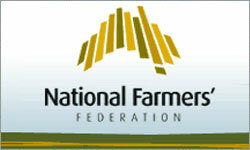 The National Farmers’ Federation (NFF) welcomes the Australian Livestock and Property Agents Association (ALPA) to the swelling ranks of its membership. As the peak national body for livestock and property agents, ALPA represents more than 1,200 agency businesses across regional Australia. 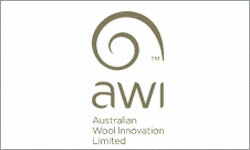 Collectively this group plays an important role in livestock, wool, merchandise and rural property sales and marketing. All full blood animals registered, pedigreed full blood, dermatosparaxis tested negative and inspected by the society for general soundness and conforming to breed standard. A Surprise Holiday Win! 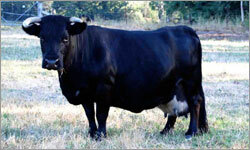 Dexter Cattle are the perfect size and temperament for the next generation of cattle handlers. 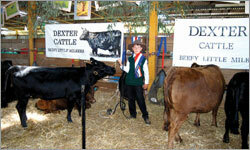 The tolerant temperament and ability to learn, coupled with a generally placid attitude to humans makes Dexter cattle a favorite amongst school agricultural programs, at handlers camps and in the Junior Handling classes at shows. Some of the more recent handling triumphs where Dexters have helped the young and upcoming to shine are featured below. Visiting the Country town of Myrtleford was Bradley Harkin, aged 11, who took the chance to help out at the animal nursery at the local show. AFMA was convened to form a framework for best-practice farmers' markets operators to exchange information, coordinate policy, and promote grower-centric farmers' markets across Australia. Positioned in the beautiful Woerdens Valley, Clarence Town, “BroadAcres” is a 640 acre (259ha) property of unparalleled beauty. 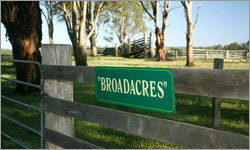 “BroadAcres” is the ideal agricultural property. Easy to manage, excellent water supply, highly fertile soils set in a picturesque location and within 2 hours of Sydney. This is a rare provision with remarkable opportunity. 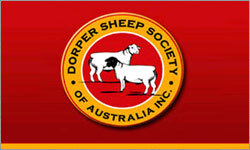 A challenging and informative program has been developed by the CSA organising committee which will stimulate discussion and encourage all cleanskin sheep breeders and associated producers to support and strengthen its growing industry. 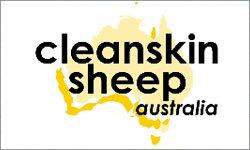 The Symposium will also be a forum of information exchange between producers and an education opportunity regarding current cleanskin sheep management practices. 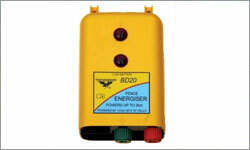 4 different power supply options: 12V battery / 4 D-cell batteries / AC main power adaptor / solar system That’s flexibility! 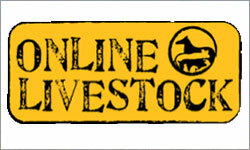 Onlinelivestock.com.au is Australia’s leading online site for Livestock Classifieds. 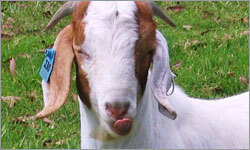 Online Livestock can reach your target market and gain you valuable exposure through the Australian farming sector and livestock industry. 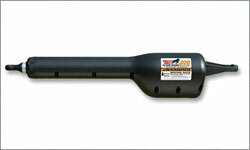 Attracting over 1 million hits per month and number 1 Google rankings for ‘livestock’ and other related key search words; Online Livestock has been growing into a well recognised classifieds destination. With the internet a key advertising medium, where traffic can be focused directly back to your business or website, it is assuring to know our customers are spending over 6 mins on average moving through the site. Allowing great exposure for advertisers.